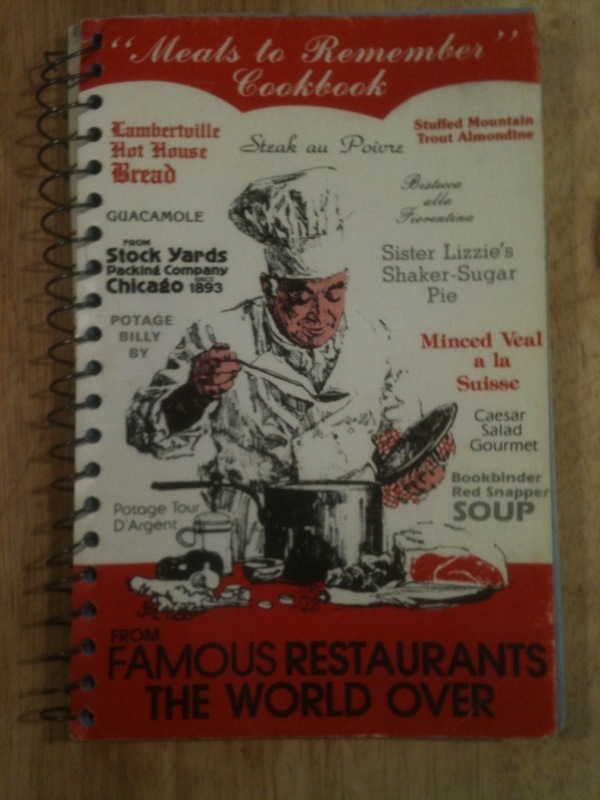 by Stockyards Packing Company, Co., Inc., "A Treasury of Menus and Recipes from Famous Restaurants The World Over," 1964. Spiral, unpaginated, no DJ as issued. 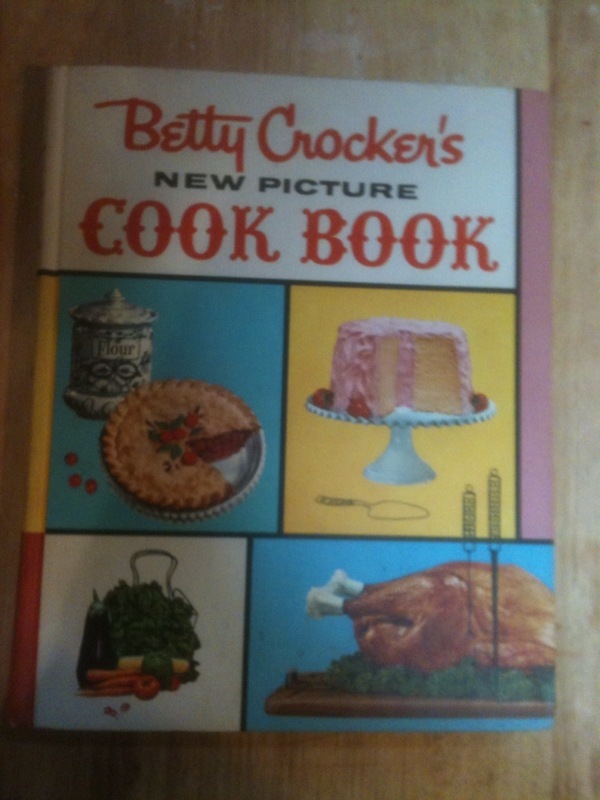 This cookbook is a hoot. At first glance, it’s simply a marketing tool of a Chicago upscale wholesale meat company, the Stock Yard Packing Co. And yet… it is so much more. The company apparently figured out that presenting a more refined approach to dishing up beef recipes to the cognoscenti might bring in extra bucks. 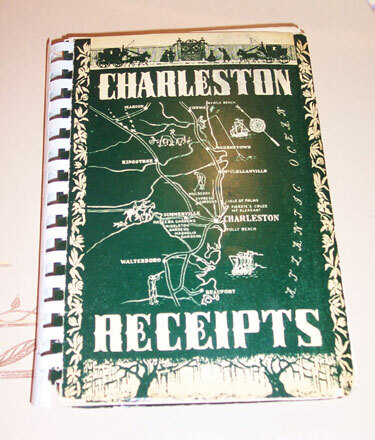 So they adopted the “visits to grand restaurants” theme of cookbooks of that era, and convinced a bunch of top U.S. and foreign restaurants – among them Maxims’ in Paris, Antoine’s in New Orleans -- to lend their names to dozens of meal menus. While chateaubriand and filet mignon were generally kings of the menus, fancy-name fish, vegetable, salad and dessert courses were also included. Each menu has a “sophisticated” introduction by the copy writer, who is the real star here, an uncredited scribe who was obviously well-educated and traveled. He employs the sort of posh ‘n purple prose similar to contributors to Gourmet in the ‘50s and ‘60s. “Ici madame,” he begins the introduction to a menu from a French restaurant in Montelimar, “a feast that’s a beau geste for your best guests. Serve it leisurely with suave grandeur”… well, you get the picture. There are 36 menus here, most presented in unique fold-over pages in two colors that open up to reveal the names and recipe for each course. This must have cost the mugs at The Stockyards Packing plenty! Did it pay off? Who knows? But to us it’s a very amusing and successful example of putting lipstick on a steer. Oh, and ici, Stockyards Packing Co. is still around in the 21st century, bringing in about $20 million a year. Slight wear to three-color illustrated cover corners. VG+.